Our business is really beginning to flourish as we are expanding into holding social and networking events within the CBD industry. 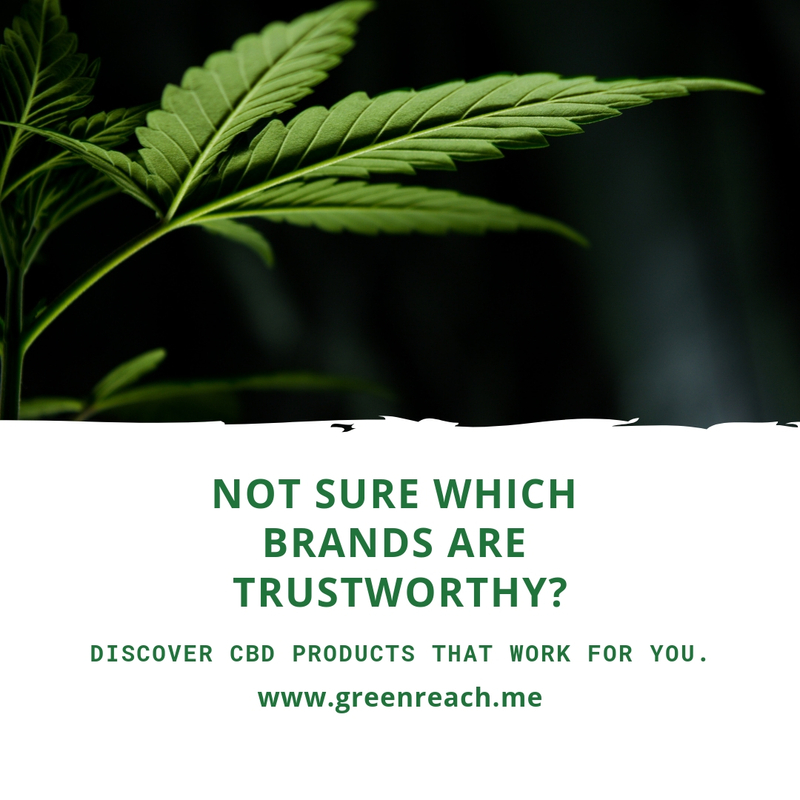 This means that we must adapt to a more social and extroverted state of being while we continue to put ourselves out there to help bring awareness of the CBD movement. Being someone who isn’t completely fond of big crowds, it can be unsettling and keep me from being my complete self. This is where Baby Hooter has helped changed the game for me with their delicious 25mg CBD drink mix. Baby Hooter was one of the brands that made it out to our first event in Los Angeles, CA. I was given the opportunity to meet their CEO and staff and I was very impressed with their heart-driven approach with their brand. I had the opportunity to speak with David, who works for Baby Hooter and I learned about how they truly are moved to help heal the world. They believe in transparency when it comes to quality products and every ingredient they use serves a beneficial purpose. I was so sold after speaking with David! I sampled several of their flavors. All of them are deliciously fruity without being too mild or too flavorful. My favorite flavor is blue raspberry because when I first took a sip, it reminded me of when I was a kid. I used to get blue raspberry slurpees from 7/11 as a treat when I would hang out with my friends. It brought nostalgia into my mind and I felt like a kid again while enjoying my delicious Baby Hooter drink. All of Baby Hooter’s flavors are delicious. They have an unflavored option as well to use to mix in your already flavored drinks, teas or coffee. The mix disintegrates almost instantly after mixing it into the water. Each mix packet contains 25mg of CBD. I felt the effects come on within 15 min of consumption. 25mg is around the amount that I need to really notice a difference with my anxiety, especially my social anxiety. While at the event, I was nervous and anxious when we started setting up. After drinking a glass of Baby Hooter, I felt completely calm and collected when the effects kicked in. It was easy to make conversations with people and stay focused in conversation. My mind can easily get distracted and can make it difficult for me to follow conversations for too long. But with Baby Hooter, my experience with our first networking event was full of fun, enjoyment, and comfort! Other positive things to note about Baby Hooter is their products are vegan-friendly, non-gmo, sugar-free, and THC free. They also are a healthy substitute for drink mixes like crystal light or other artificial drink mixes. I am grateful that Baby Hooter continues to collaborate with us for future social events! I definitely recommend Baby Hooter for social events, family outings, picnics, or as a pick-me-up for long walks!